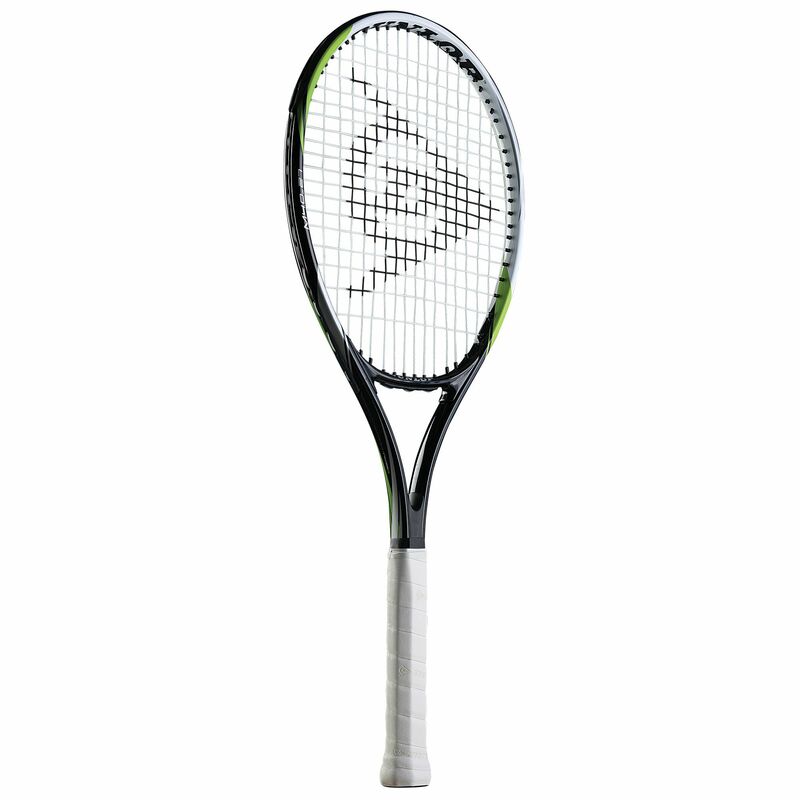 The Dunlop M4.0 27” junior tennis racket has a head size of 100in2 (645cm2) and offers an open string pattern (16x18) to provide more spin. The racket is designed to help the youngsters improve their skills and comes with a head cover for protection. 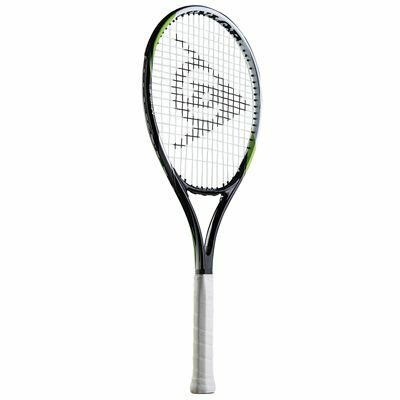 for submitting product review about Dunlop M4.0 27 Inch Junior Tennis Racket.